Arguing that the order to pay VND4.8 billion ($208,000) by the first instance court was unlawful, the Singapore-headquartered Grab has asked the appellate court to quash the case. It wants the court to quash the verdict on the ground that the HCMC People’s Court had seriously violated procedures and dismiss the case. The court had no jurisdiction to hear the case, handed a verdict that exceeded the scope of the lawsuit and did not summon the witnesses it had sought, the company said. The ride-hailing firm maintained it did not commit any wrong against Vinasun. If the appellate court is not willing to dismiss the case, it should at least amend the earlier ruling, ruling that Grab does not carry on a transportation business and has not violated any laws, and dismissing Vinasun’s claims. Grab said the court did not fully and objectively evaluate the facts and evidence of the case, but instead relied on biased information based on an inaccurate assessment of losses done by a court-appointed inspection company. 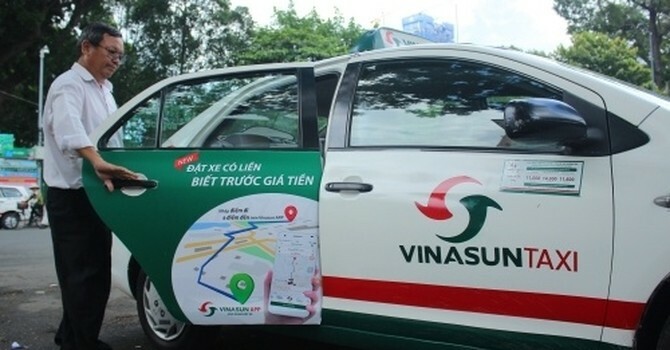 The court verdict came after an 18-month battle between Grab and Vinasun since last June when Vinasun filed a suit saying Grab’s illegal activities had caused it nearly VND42 billion ($1.8 million) in losses. The latest draft of a Ministry of Transport decree requires firms offering taxi services to register as taxi firms before they can apply ride-hailing technology. This means Grab and other ride-hailing firms have to register afresh as taxi businesses and comply with legal requirements related to operating licenses, drivers’ profiles and taxes.